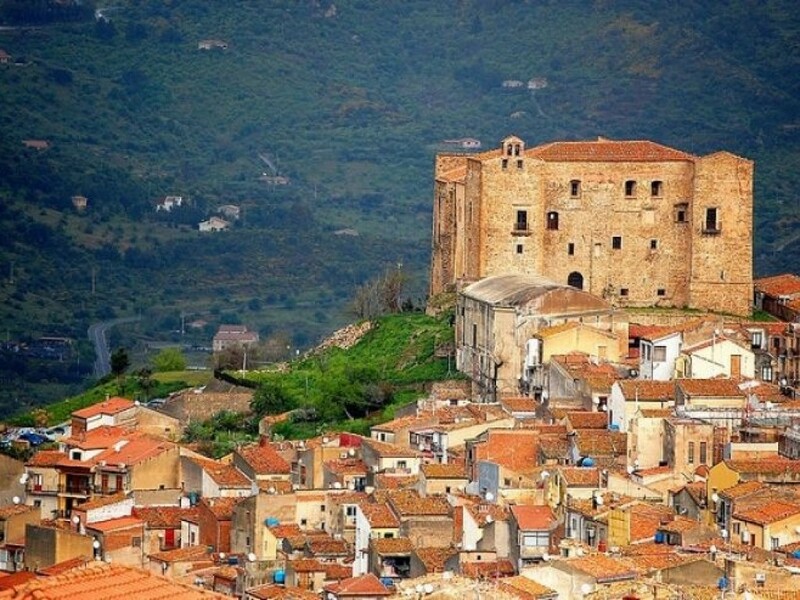 The beautiful Byzantine town of Castelbuono, lies on the north side of the Madonie Park, at the foot of Mount Pizzo Carbonara, in a pleasant valley inhabited since the Neolithic and rich in evidences from Greek, Roman, Arab and Byzantine times. 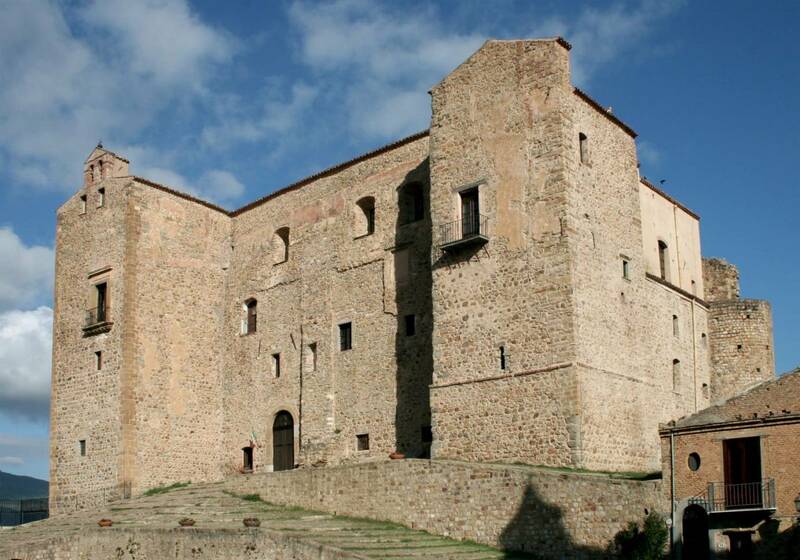 It is part of Madonie Park, a regional nature park characterized by a wonderful nature and beautiful landscapes. 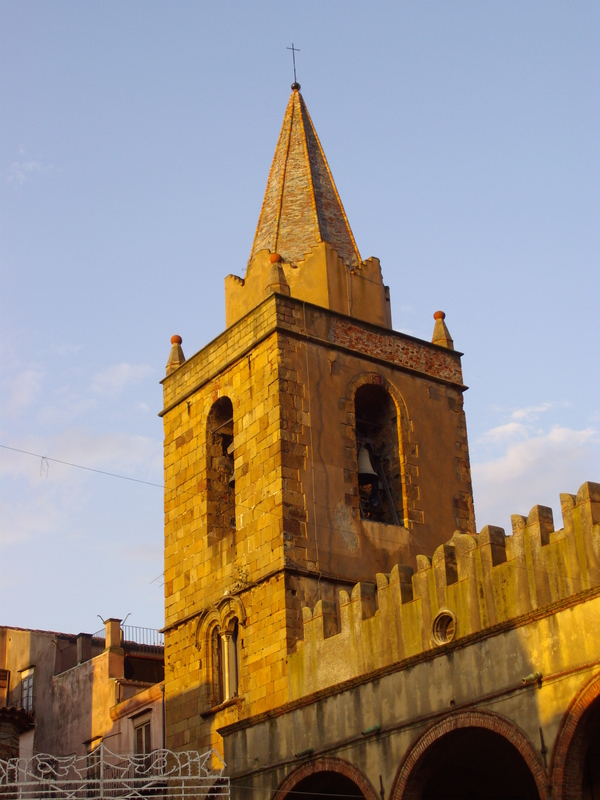 Castelbuono has maintained its medieval identity. A walk through the old town allows you to enjoy the picturesque maze of narrow streets of the medieval style, the castle and admire the many civil and religious buildings, witnesses of the cultural dynamism over the centuries.